Box offers a comprehensive cloud-based file sharing, storage and collaboration platform that is currently in use at nearly 60,000 businesses, including 59% of the Fortune 500. Box is based in Redwood City, California with regional offices worldwide. 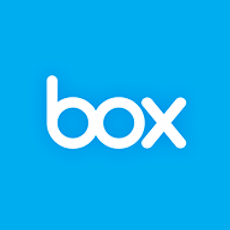 Box is an online file sharing and cloud content management service offering unlimited storage, custom branding, and administrative controls.